What is 10 10 Rewards Card? How can I apply for the 10 10 Rewards Card? How can I renew my existing 10 10 Rewards Card? How to activate the 10 10 Rewards Card? When will my Rewards points expire? How can I check my Rewards points and the expiry date of 10 10 Rewards Card? Will my Rewards points from my previous card be transferred to the new card? What can I redeem with my Rewards points? If you do NOT want to receive any SMS from 10 10 Mother & Child Essentials. 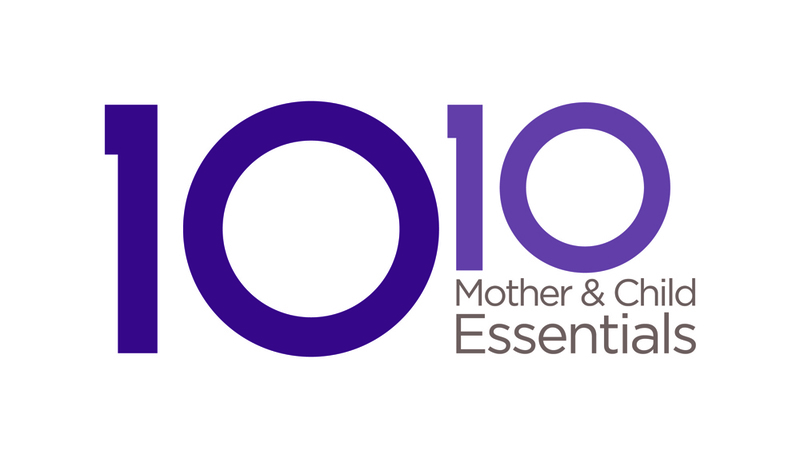 If you wish to receive SMS from 10 10 Mother & Child Essentials. What should I do if my 10 10 Rewards Card is damaged/stolen/lost? What is the Birthday Month Special? What are the membership privileges that I can enjoy?